Hello parents and students! I am very excited to be starting my first year here at Melridge Elementary this fall as the 5th grade Math teacher! 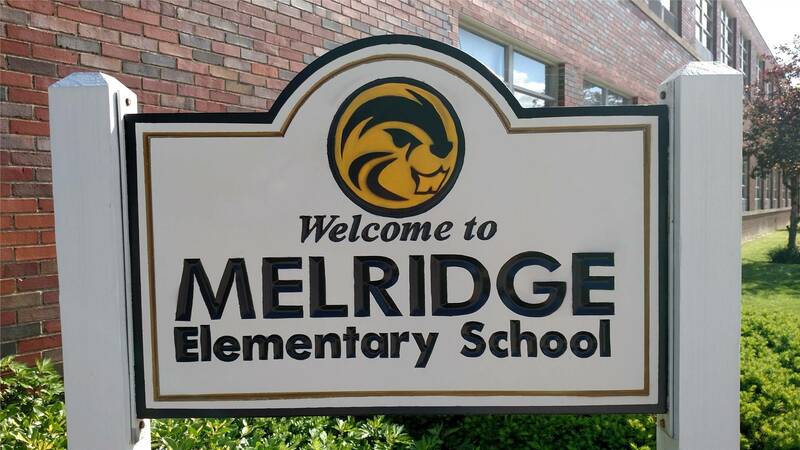 Before I came to Melridge, I taught 5th grade LA/SS at Hale Rd for 2 years also, Kindergarten for one year at Hadden Elementary and prior to that, I spent eight years teaching Title I in this district. I hold a Bachelor of Arts Degree in Early Childhood Elementary with a minor in Child Development from The University of Akron and with a 4/5 endorsement from Notre Dame College. I have been married for 14 years. I have 2 children who are 10 and 7. I enjoy spending time with my family and friends, reading, biking and baking with my daughter. I am looking forward to working with you this year. I believe in an open-door policy. If you ever have any questions or concerns, please contact me any time! I am here to support your child's educational needs and feel that working in a partnership with parents is the best way to achieve that goal. Please check my online classroom throughout the year for daily assignments and upcoming events.